Finally hitting stores this month is the long awaited return of Team Fortress 2 Figure. The first figures up are the Series 3.5 BLU 7? Scale Figures. * This series include BLU versions of the Engineer and the Spy. NECA has released some final packaging photos of the figures. Each figure includes codes to unlock some in-game content. These will be followed by the RED Team in October. Check out the packaging photos after the jump. From one of the best-selling and most successful games in the Valve library comes the long-awaited Team Fortress 2 Series 3.5 BLU action &#187; Continue Reading. 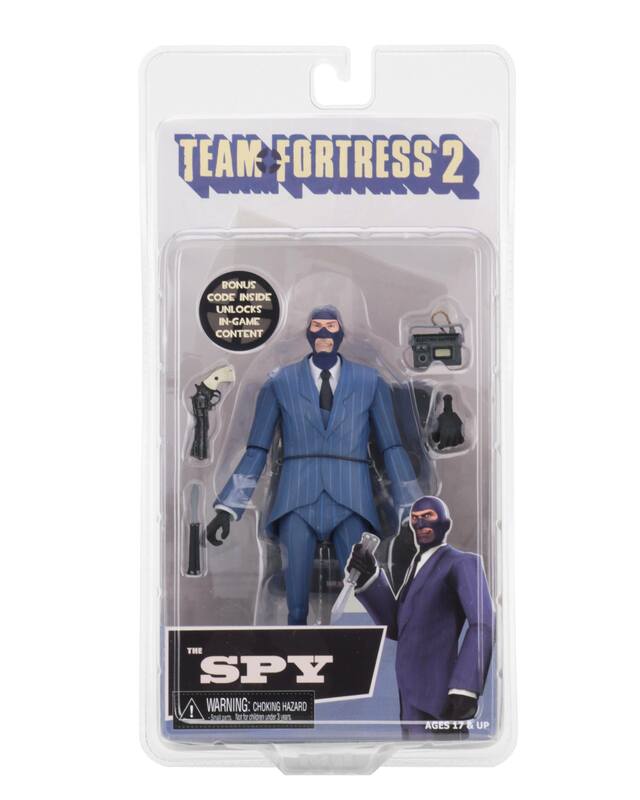 The post NECA Team Fortress 2 Series 3.5 BLU Figures Final Packaging Photos appeared first on The Toyark - News.